I'm honored to be on the 2018-2019 Savage Team as an influencer. 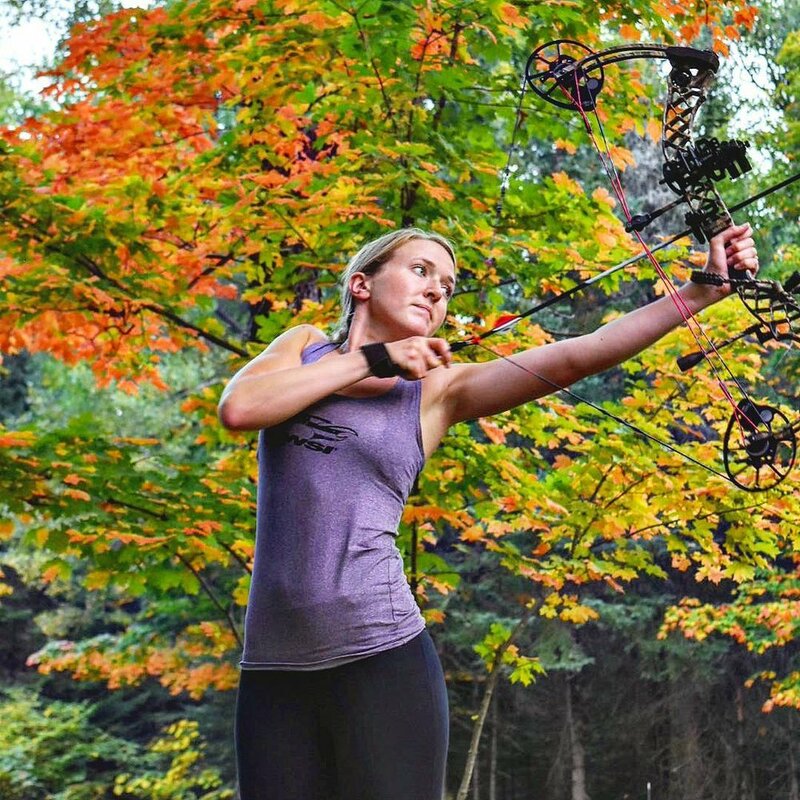 The goal is to share my passion for hunting, shooting, and the great outdoors! "WSI Sports has been known as the “Cold Weather Expert” for over 27 years, providing performance base layers to numerous champion athletes and teams. Minnesota winters provide the ideal environment to test and perfect our cold weather apparel. Outdoor Bound TV is a Regional hunting and fishing show that airs on Midwestern ABC Stations and on Wild TV in Canada. The show features hunters and fisherman from across the Midwest and Canada as they pursue their passion for the outdoors across the country and around the World. Watch for Ali on the show and on Outdoor Bound TV's social channels.